Great tours come in pieces: keepsakes, souvenirs, sensations and experiences. These pieces range from the feeling of a fresh peach in one’s hand, to a cold sip of craft beer, to cobblestone streets underfoot. In Kent County, Delaware, these small pieces build on each other to create something unique and completely unforgettable. Groups are sure to leave with an incredible story. Air Mobility Command Museum, Dover, Del. 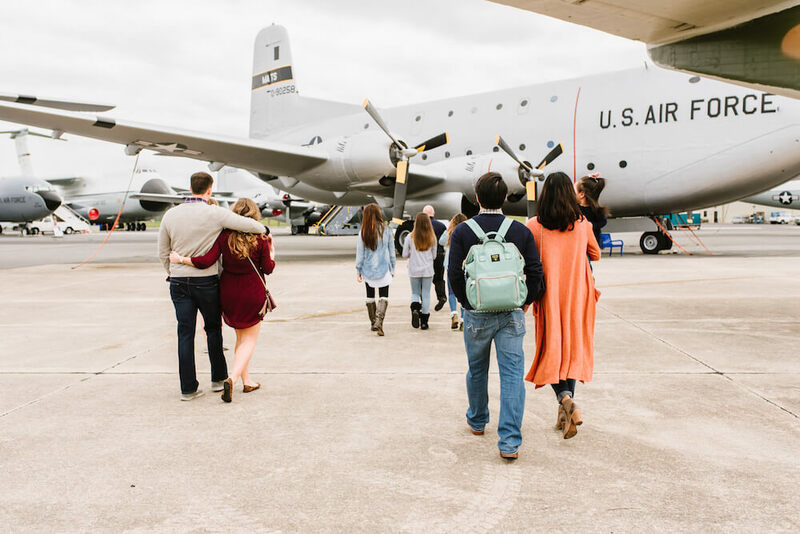 Step into aircraft history at the only museum dedicated to airlift and air refueling: the Air Mobility Command Museum in Dover. The museum offers free admission and tours and features over 30 aircrafts to tour. Step inside an Air Force II or a C5 Galaxy, hop inside a flight simulator and explore hands-on exhibits. Dover Downs Hotel & Casino, Dover, Del. 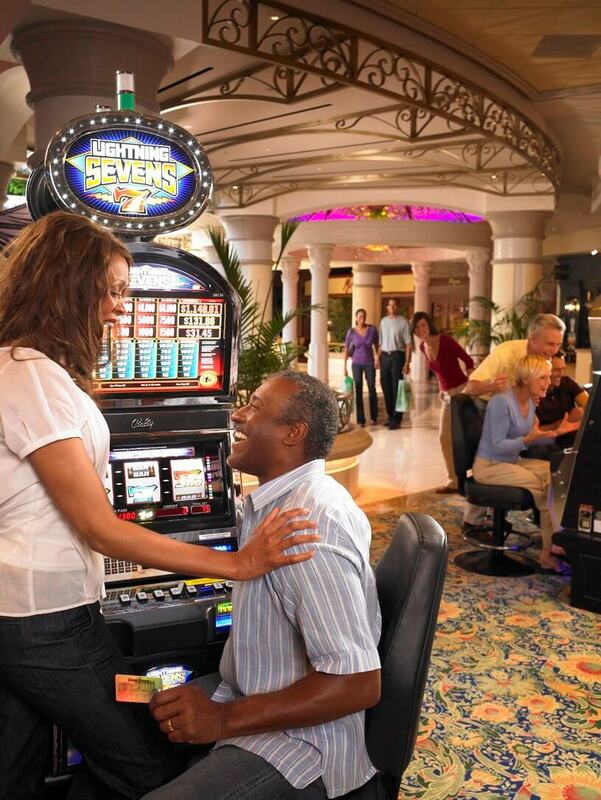 Stay at the luxurious Dover Downs Hotel & Casino, offering the area’s largest variety of entertainment, dining options, boutique shopping, live table games, concerts and a well-appointed spa. Dover Downs Hotel & Casino is a perfect location for groups looking to indulge with gambling, shopping, local eateries and the spa. First State Heritage Park, Dover, Del. Step back in time at the First State Heritage Park in historic downtown Dover. 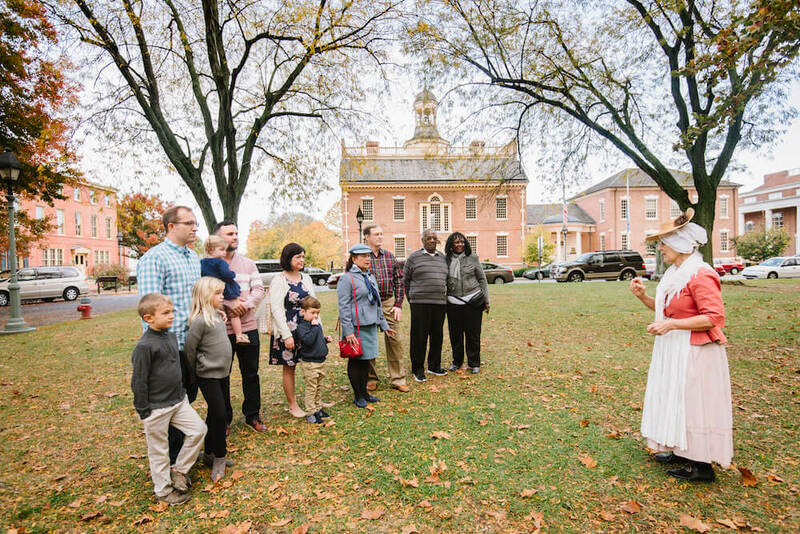 This urban “park without boundaries” offers free walking tours and admission into the Old State House, Johnson Victrola Museum and The Green. 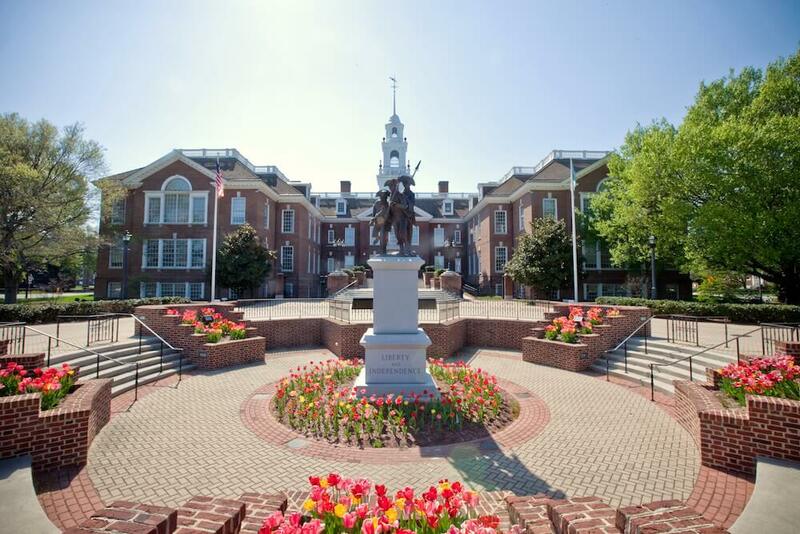 Experience the story of how Delaware became the first state to ratify the U.S. Constitution. Stop at some of the area’s group dining options for delicious food. 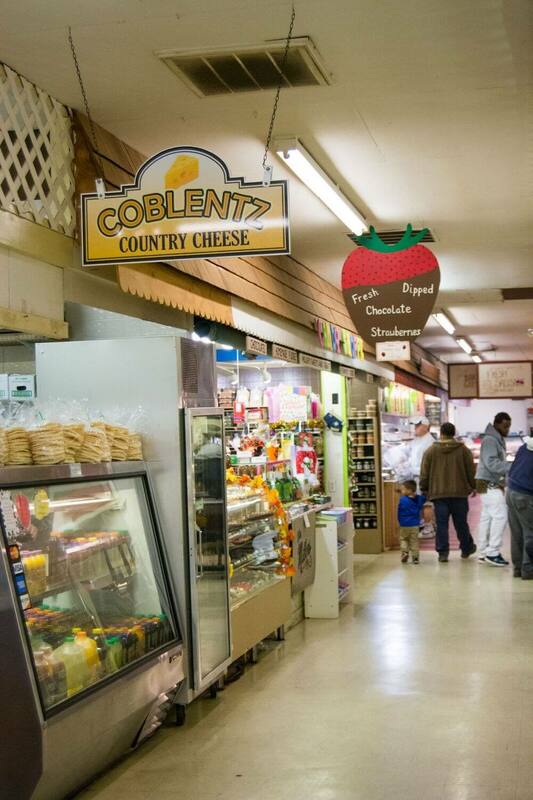 Find homemade Amish cooking and desserts at Spence’s Bazaar & Auction at the Amish Market in downtown Dover. Or head to Countrie Eatery, the “go to” for great homemade country cooking and a perfect location for groups.